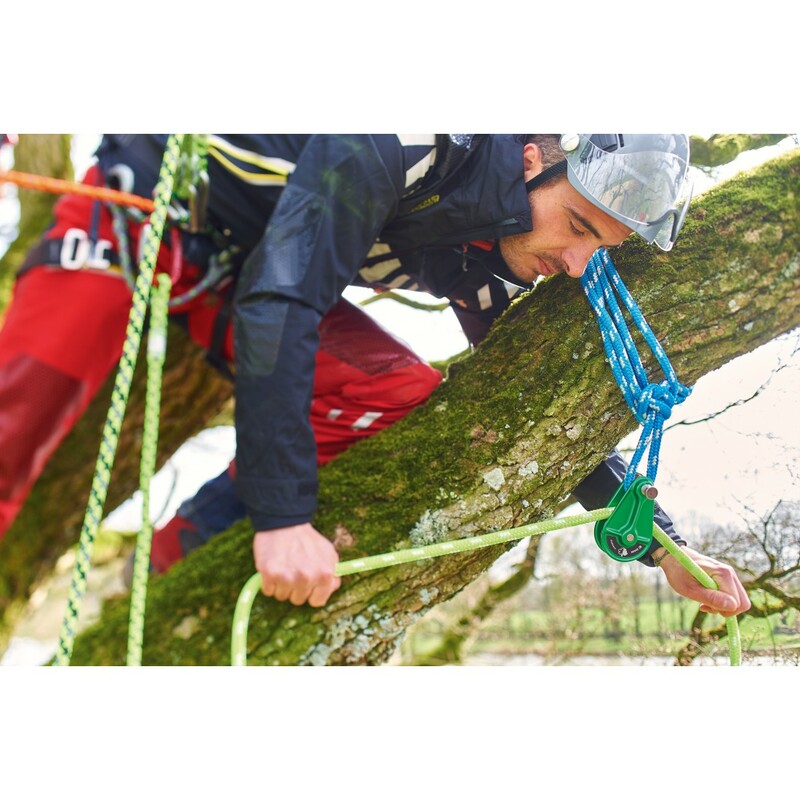 Our slings can be used as pulley clamps but also as a lowering device anchor system. 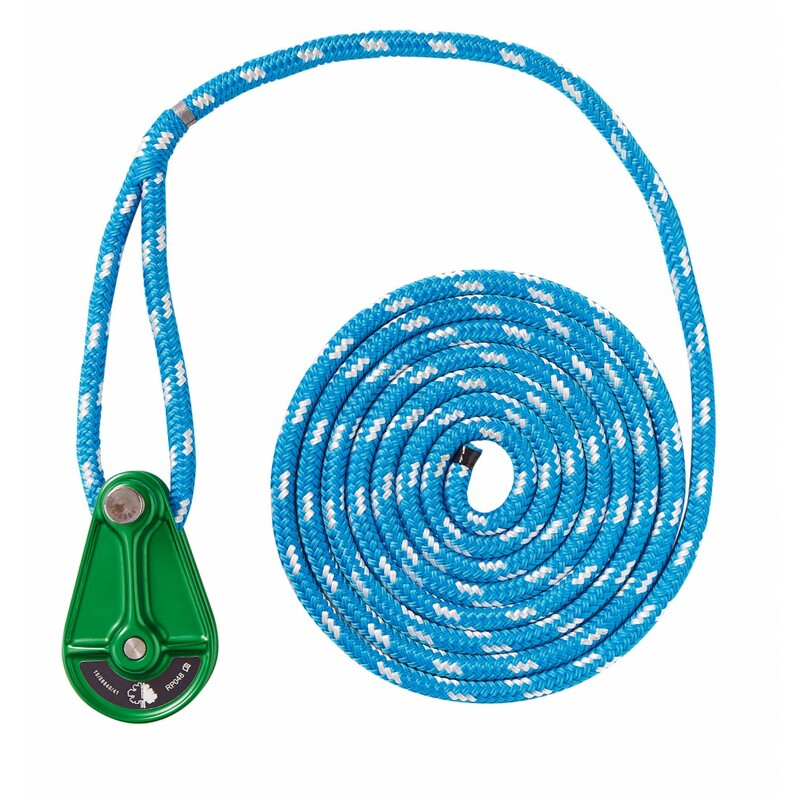 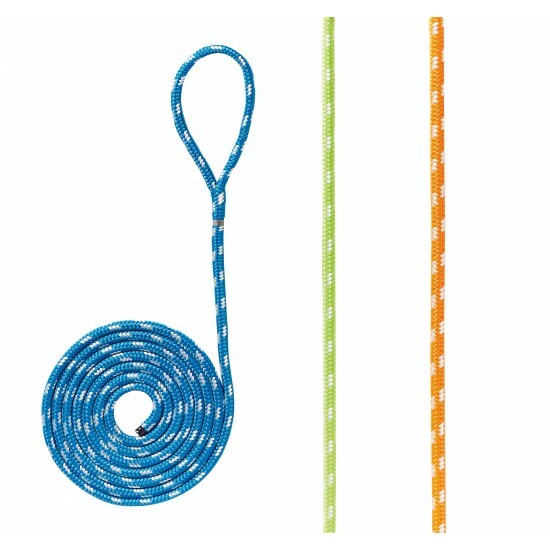 For easy identification, each rope diameter has its own colour. *Please note, no hardware included!